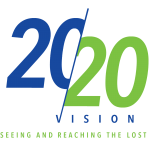 Open Door’s next campus will launch in the City of Lorain as part of our 20/20 Vision. 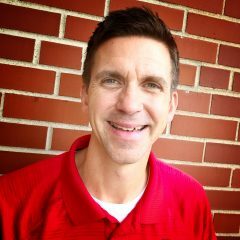 We are excited to have Jason Russ as the Lorain Campus Pastor! Check back for details and service times coming soon.